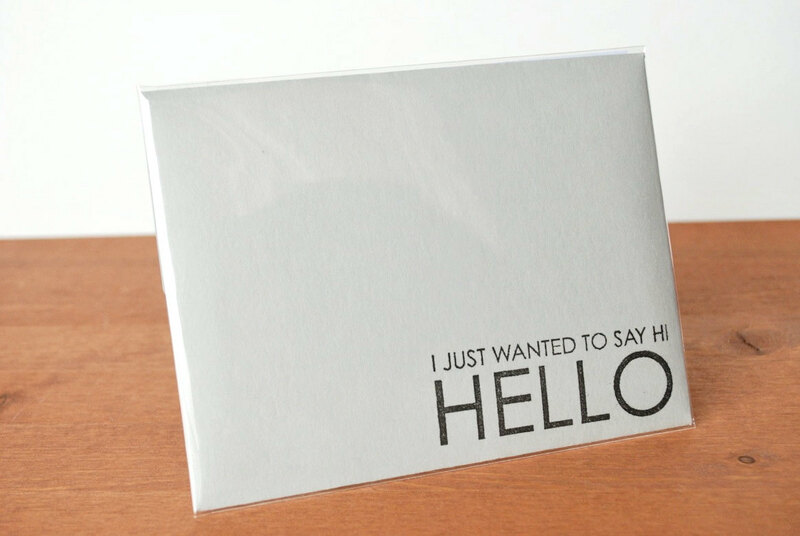 isavirtue: mail | send a letter "hello (i just wanted to say hi)"
mail | send a letter "hello (i just wanted to say hi)"
january 8 to 14 is international letter writing week. this means taking the time to write and post some happy mail! 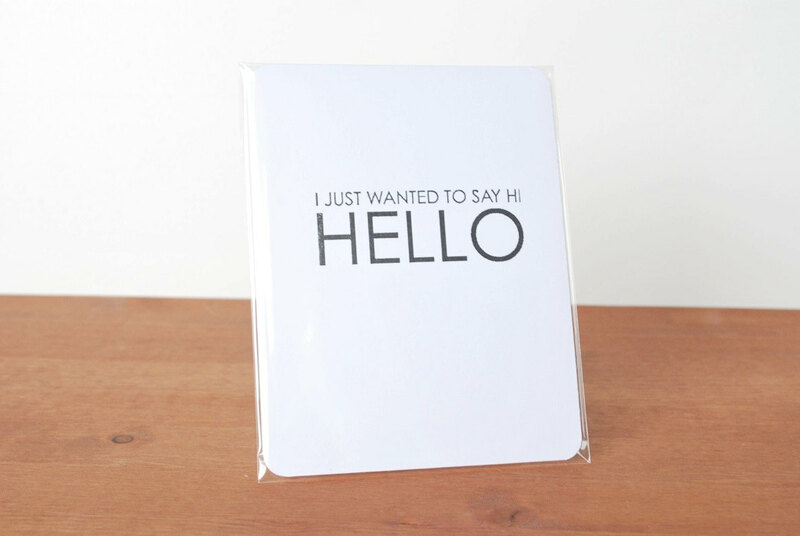 today's theme is "hello, i just wanted to say hi." 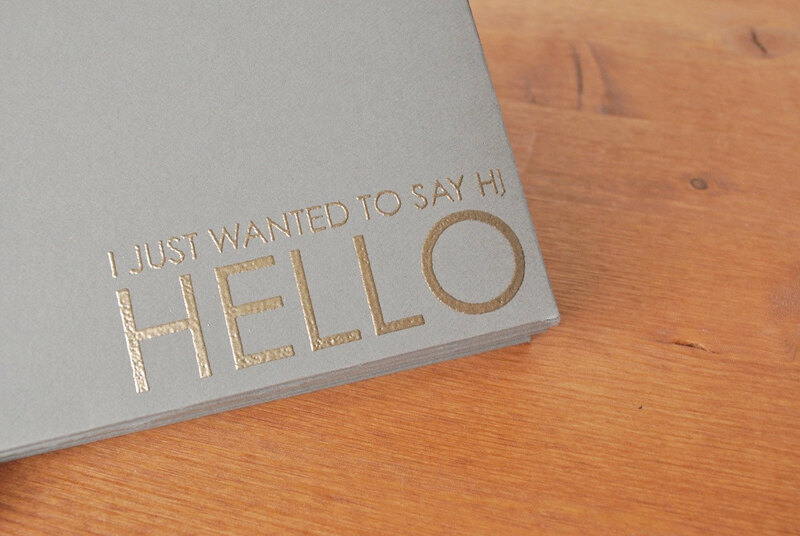 pick someone who might not expect a random hello from you in the mail. the goal is to have them feeling delighted and surprised! 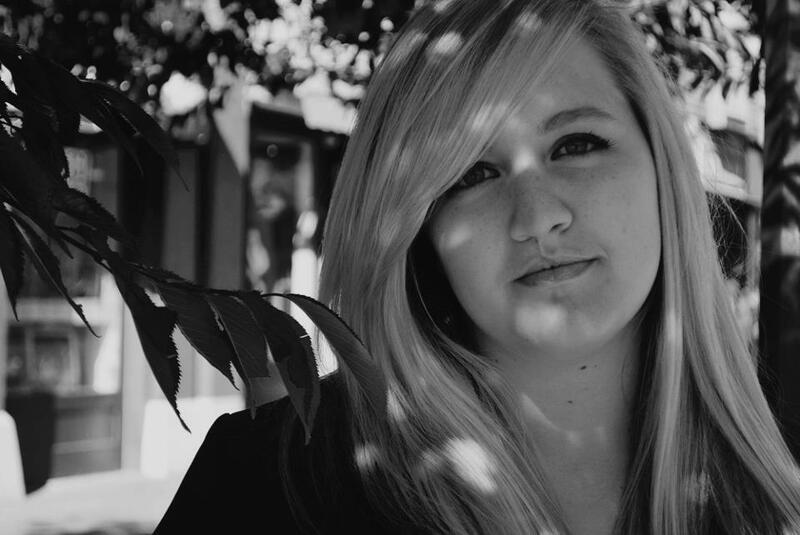 i am going to write to an old university roommate who is just coming home from a long trip away. she's sort of a migrating bird right now and doesn't have a solid address so i'll send it to her father's house and hope that it makes its way to her. i imagine it will be a nice surprise to come home to. follow me on instagram to see my mail pieces. everything in the stationery shop is 25% off until january 14 with the coupon code LETTERLOVER. enjoy!